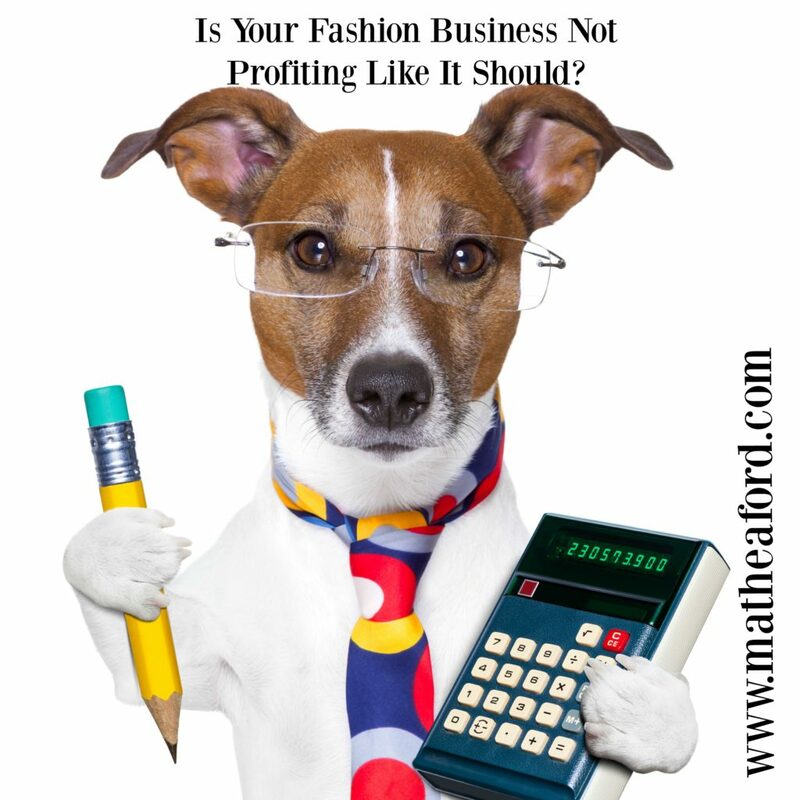 As a business owner, you sometimes discover that even though you think you’re doing everything you should, you’re just not making the kind of profit you thought you would. This is not that uncommon and there are things you can check to improve your profit with just a few tweaks. The key is to keep up with them and do them on a regular basis to help you business stay on track. 1. Know Your Gross Profit Margin – The first thing you should always know at the drop of a hat is what your basic gross profit margin is and then how that compares to the industry average. The formula to figure out your profit margin is calculated as follows: Profit Margin = Net Income / Net Sales. Once you figure that out, you can check it with industry standards. Check with a national organization that covers your industry to find the benchmark for your type of business. Or your local chamber of commerce might have the same type of resources. 2. Dig Deeper and Review All Your Prices – It’s also important to look at the prices of your products or services together and individually. Look at whether you’re making a profit off every single product or service you offer. If the profit is lower on certain items than others, or even at a loss, note that so that you can fix this problem. Make sure that you have a standard markup that covers your overhead and cost – maybe 100 – 120% over the wholesale cost so you can cover your product cost and your store costs. Do this calculation when you are buying so you can determine if items seem to need to be priced too high to cover your costs. That will keep you from making too many buying mistakes. 3. Have A Plan When You Give Discounts – It’s very important as a small business owner that you learn that you should not compete on price. You can compete on service and satisfied customers, but you can’t always have the lowest price. It’s also important that you stop offering discounts without a strategic means to increase profit. For example, it’s okay to offer two or three items for sale in a groupon type app, with a means to get those customers on an email list or otherwise keep in contact with them. Don’t just blindly give someone a discount without a plan to market to them later. 4. Analyze Your Expenses – Sometimes expenses can get out of control in any type of business. Take a look at each expense and determine whether or not you really need it. For example, are you paying for a special solution for your business but you’re not using it? Even five or ten dollars can add up over time and really cut into profits. These expenses should be reviewed on a regular basis to keep them in check. While you won’t notice them because they are just small amounts, they do add a significant amount over time. 5. Test Your Advertising and Marketing – Often, the biggest problem with profits is poor (or lack of) advertising and marketing. Remember that advertising is paid, such as running a Facebook advertisement; marketing is something you do organically, such as content marketing. Make sure you know how much return you are getting for the different types of advertising and marketing that you do. Use special coupon codes in your advertising so you can track them, and ask your customers when they come into the store how they found out about you. Stop doing the ones with no return and add more to the ones that are giving you the best outcomes. 6. Push Sales Harder – Once you realize what’s going wrong, you can push sales harder by making better sales ads, running more advertisements, focusing on content marketing more and so forth. If you’re not asking for the sale, you’re not going to get the sale. Focus on better customer service in your store and be more active in your community to bring in more customers. Try new ways to advertise but make sure you are doing #5. 7. Redesign Your Website – If it’s been a while since you looked at your website objectively, you may want to check it out. Sometimes changing just one thing such as a drop-down menu or pop-under or slide can make a huge difference in sales. Add your name, face, address, and customer service number to the top of the main page if it’s not there. If you need an in-depth no-cost review of your website analytics, contact me at mathea@matheaford.com to hear about where you can improve your tracking and marketing. 8. Rein in Time Suckers – This is something that can get in the way of profits for many types of businesses. If you’re spending a lot of time on social media without a plan, you are eating into your profits. Set a time limit and only use social media when you’re done with your managerial work. Other things that take up your time are meetings that do not have a purpose. Or going to meet-ups or networking meetings that you don’t learn or meet any prospects at. Make sure you know the reason you are going. If your business isn’t profiting as it should, even though you have good sales and are working hard, checking these things and tweaking them can make a big difference. It will just take a little extra effort to ensure that everything is working well together. Doing what you need to keep your business finances and profit in order keeps your store in the black.